So You Want to Build a Hotel Indoor Waterpark! 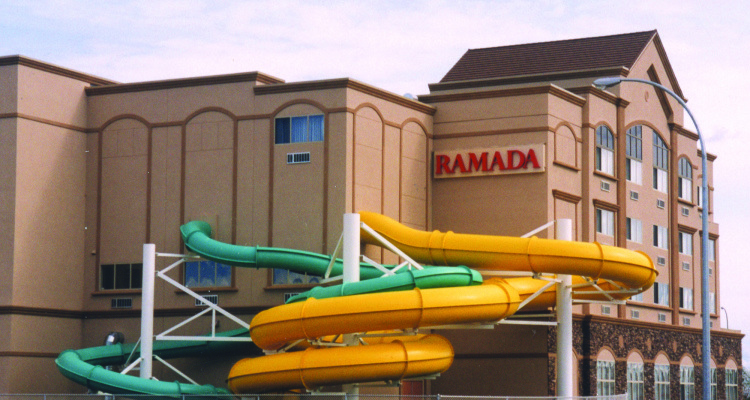 Adding A Waterpark To A Hotel: Is It A Good Idea? 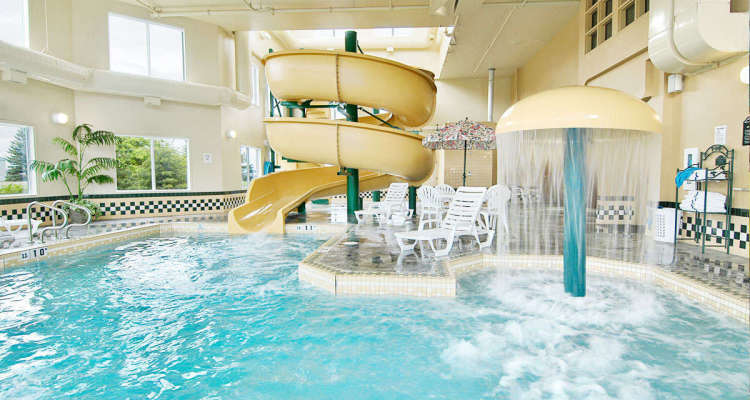 Numerous hotel owners are considering adding an indoor waterpark to their existing hotel as a way to boost occupancy levels and revenues at their property. How does one determine if this is a good idea? How much does it cost to add a waterpark to a property? In this section we will review key areas to explore when considering adding a waterpark feature or developing a hotel waterpark from project inception. New technologies mean almost anything now can be built indoors. Here’s a look at the options available to waterpark operators. 5 Ways To Market Your New Waterslide! You waterpark is open and ready to go. Marketing your slide is an important part of increasing your revenue, it is time to spread the word and attract customers! Here are the steps, sequence and cost summary to better understand the process of working with us to build a waterpark. 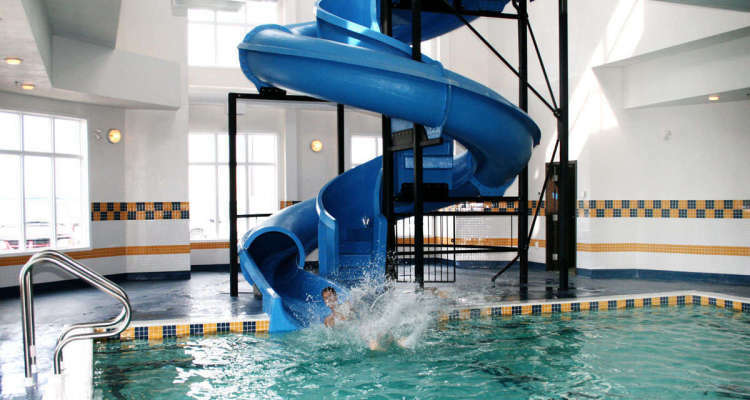 Today, most hotels have pools, so it doesn’t create a competitive advantage, but the hotel owners who add a simple slide, spray elements, buckets or splash toys (often in the same amount of space as a standard hotel pool), are attracting new customers from their competition. 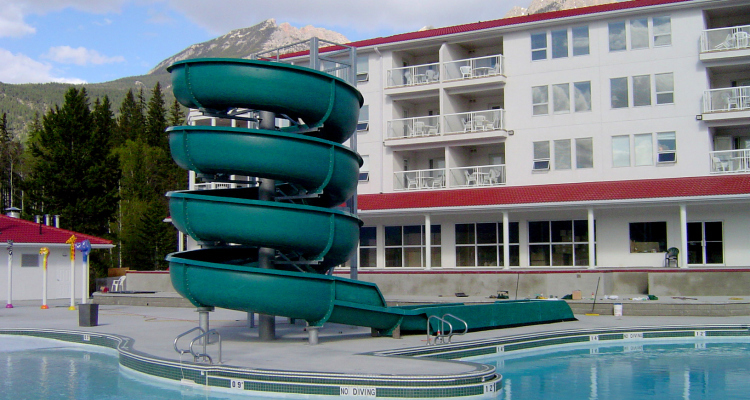 Ask families traveling for their kids’ sports teams where they would rather stay – at a hotel with a pool and a slide or one with just a pool (no slide)?